Ever wanted to own a dragon, but you’re not quite willing to carry an egg into a blazing funeral pyre to unleash the creature within? 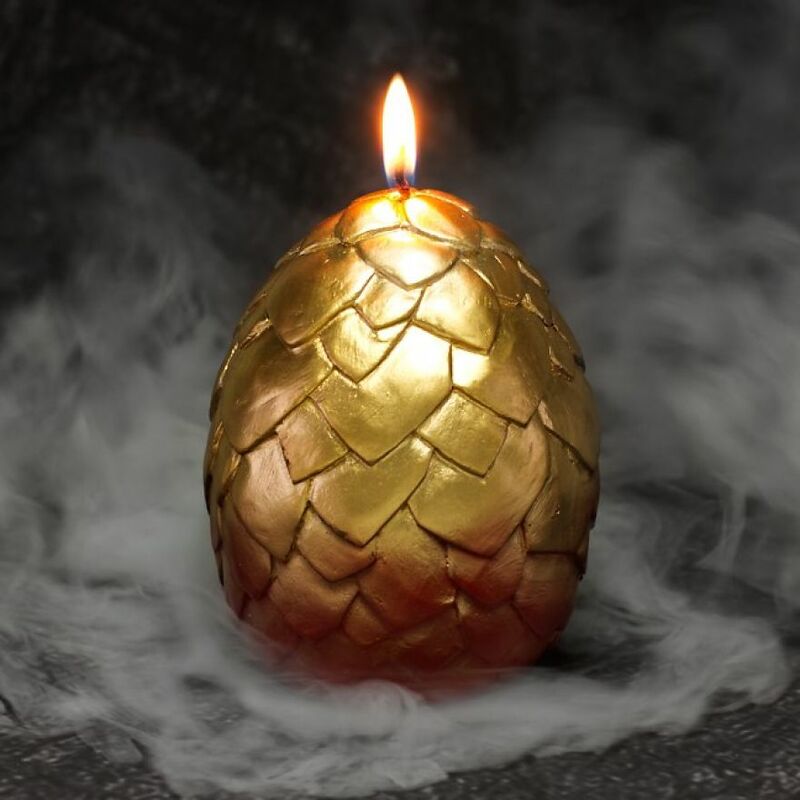 Luckily, with these baby dragon candles, all you need is a match or lighter and a little bit of patience to unlock one of these adorable beasts from its waxy enclosure. Now everyone who wants to rule the Seven Kingdoms can nurture their very own mythical beasts from birth and get some assistance of the ‘fire-breathing’ kind. 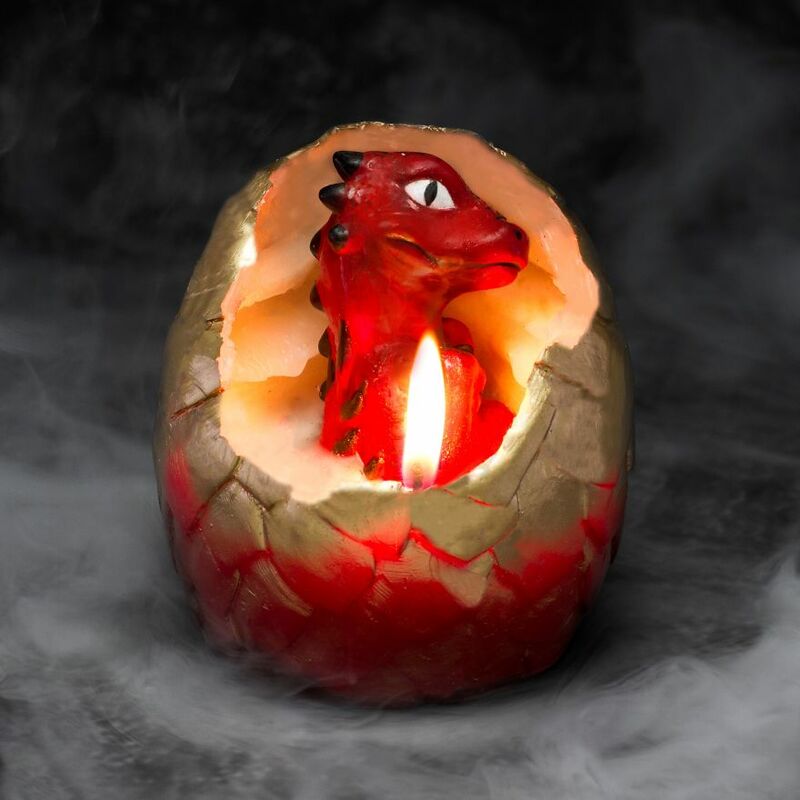 The Hatching Dragon Egg Candle egg contains either a black, red or green dragon, but you won’t know which one you’ll get until it reveals it’s cute little head from beneath the scaly exterior. It’s a loveable dragon lottery.